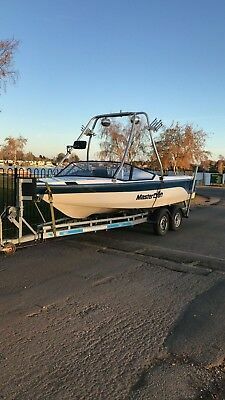 Home » Mastercraft Boats » Mastercraft Prostar 190 Speedboat. Boat Trailer Inc. Perfect Pass Lpg Converted. Comments Off on Mastercraft Prostar 190 Speedboat. Boat Trailer Inc. Perfect Pass Lpg Converted.